At Jordan C. Woolbright, CPA, P.A., we realize your desire for your tax and accounting firm is to be more than the men and women who reconcile your bank account and prepare your income tax returns. 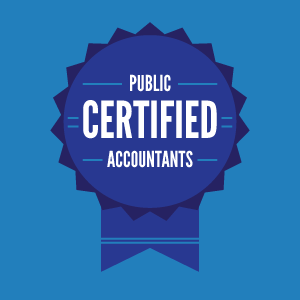 Our staff of CPAs and advisors offers skills that are specialized to meet your needs. Those skills coupled with an attitude of service ensure your objectives are met timely, accurately, and with integrity. Jordan C. Woolbright, CPA, P.A. is your trusted advisor, right here in Central Arkansas.